Personal trainer Kim|Personal Trainer Frederick| Personal Training Frederick| In Home Personal Training in Frederick, Bethesda, Frederick City Clarksville, Catonsville, Columbia, Eldersburg, Ellicott City, Frederick, Gaithersburg, Glenelg, Glenwood, Marriottsville, Mt. Airy, New Market, Owings Mills, Monrovia, Pikesville, Rockville, Silver Spring, Sykesville, Timonium, Towson, Urbana, Woodstock, Frederick County, Carroll County, & Howard County, Maryland. 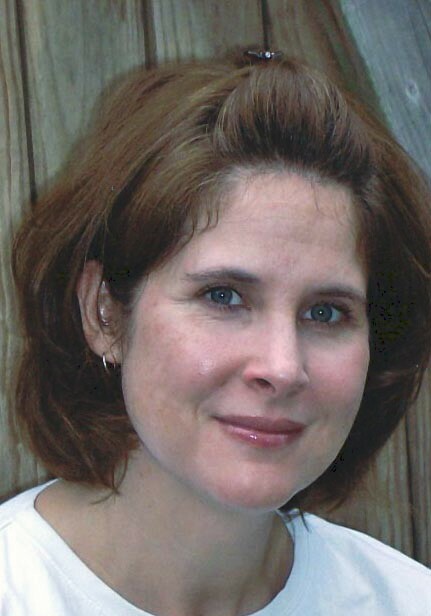 Kim is a personal trainer in Frederick County. Kim provides in home personal training in Frederick, Monrovia, New Market, Clarksburg, Mt. Airy, as well as various locations throughout Frederick County. I entered the health and fitness world back in the early 90’s after graduating from Shepherd College (now Shepherd University), with a BS in Business Administration. I started not as a personal trainer, but as an avid participant. I needed a release from the sedentary day to day of my office routine. I had always been a somewhat active person, but I had no idea that my after hours exercise classes, in the gym, would affect my life as it did. I continually set personal goals for myself. My first step was the gym, where I worked on getting my body in good general condition. Once I felt like I had a good fitness base I took my routine out doors where I started to do a little running. My running experiences led into entering my first 10K, not the fastest by not the slowest. From there I took my running a step higher and eventually competed in the Marine Corp marathon, three times. I completed this task in respectable time and gained a great sense of accomplishment. Since those days I have entered and completed many road races and triathlon competitions, confirming with each and every event, why it is so important to have a healthy strong body. My point to all of this is to say, if I can achieve my fitness goals you can achieve yours. “If there is a will there is a way”. For me, working out on a regular basis, and seeing the positive changes, both mentally and physically, helped confirm that motivating others to achieve their goals, and live healthier lives, is what I am meant to do. I have been doing just that for the past nine years, working as a personal fitness trainer and group exercise instructor, and loving every minute of it. Our personal trainers, at Every Body's Personal Trainer, are available for in home personal training in Maryland and Pennsylvania. 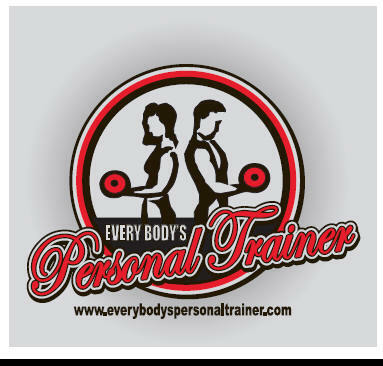 Have one of Maryland's best personal trainers work with you in the comfort of your own home. Our personal trainers in Maryland and Pennsylvania will bring the equipment necessary to give you a great total body workout in the convenience of your home. Give us a call today to get started on your path to achieving your goals with one of our in home personal trainers in Maryland or Pennsylvania.